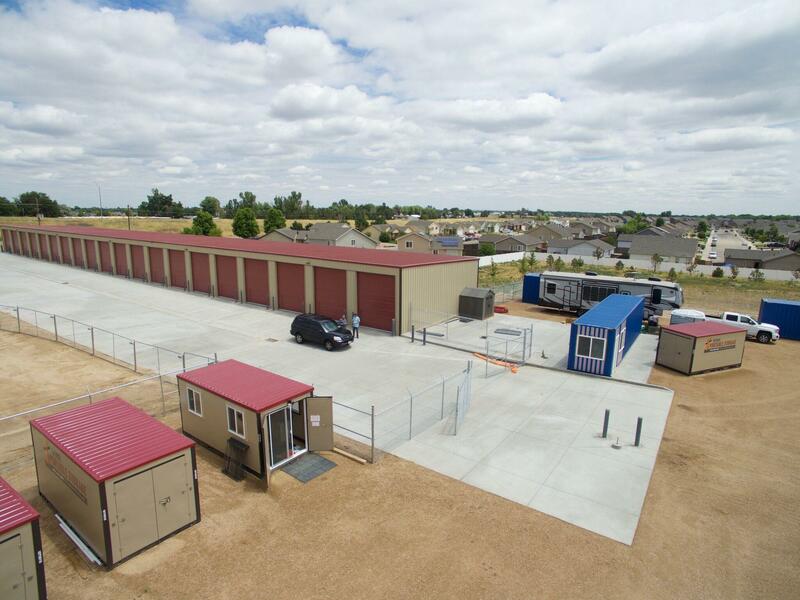 Welcome to 1st Avenue Storage located at 2824 1st Avenue in Greeley, CO which has been designed with your storage needs in mind. 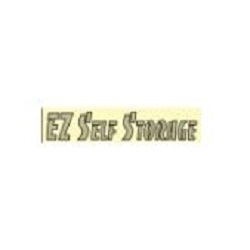 It is our goal to provide you with prompt, quality, secure service for all your storage needs. 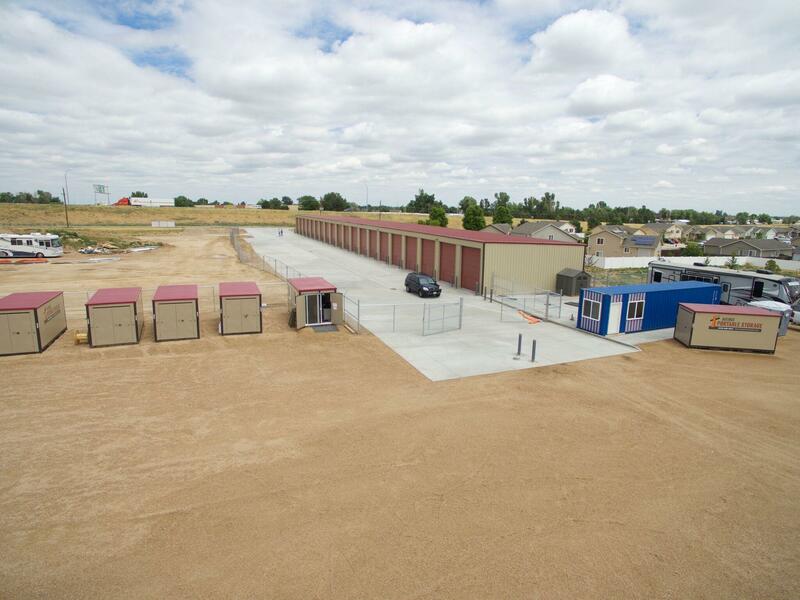 We are proud to offer an "all in one" facility that includes portable storage as well as onsite storage that is secure and accessible. 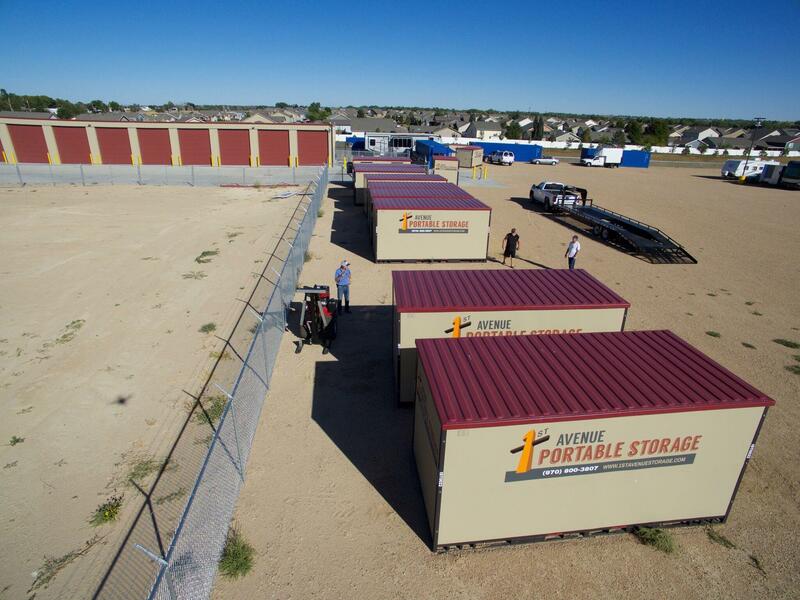 Our 8' x 16' portable storage units offer you an efficient way to store anything from your home or business. 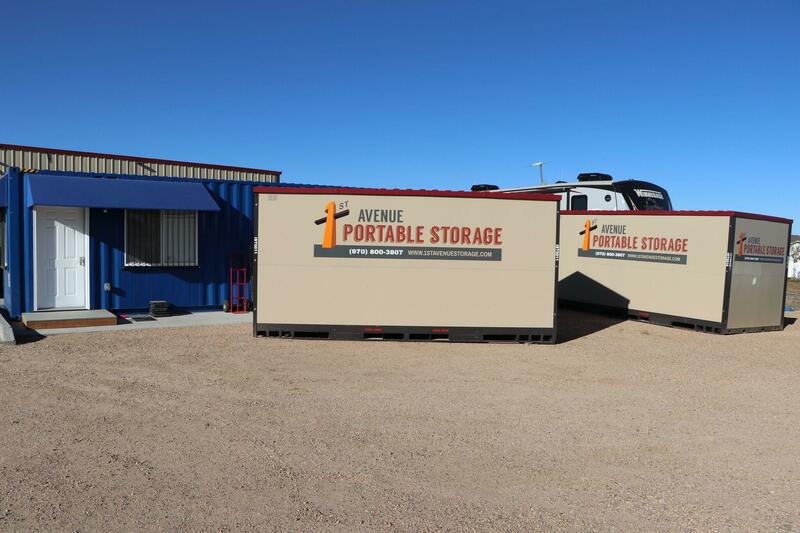 By having the convenience of a portable storage unit delivered to your location and placed for the length of time you need it, you can take your time to organize it the way you see fit. 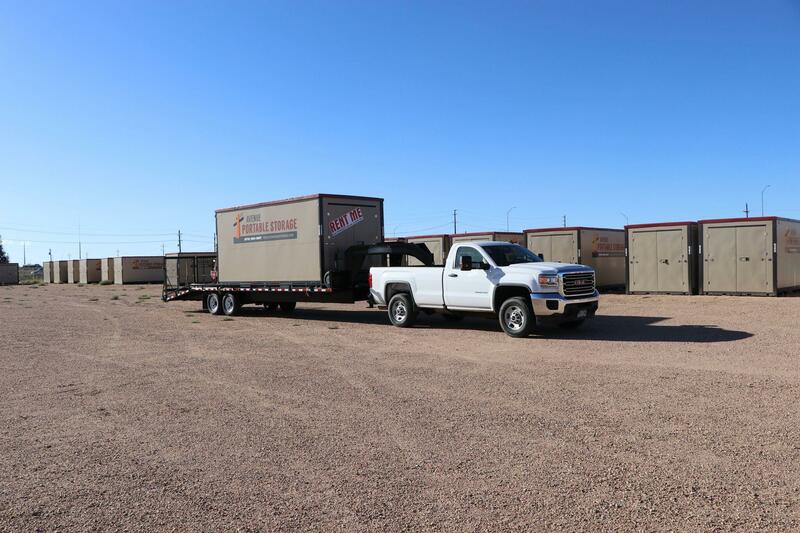 It can then be brought back to our storage facility by our delivery truck for safe keeping, or you can leave it at your site for easy access to your storage items. 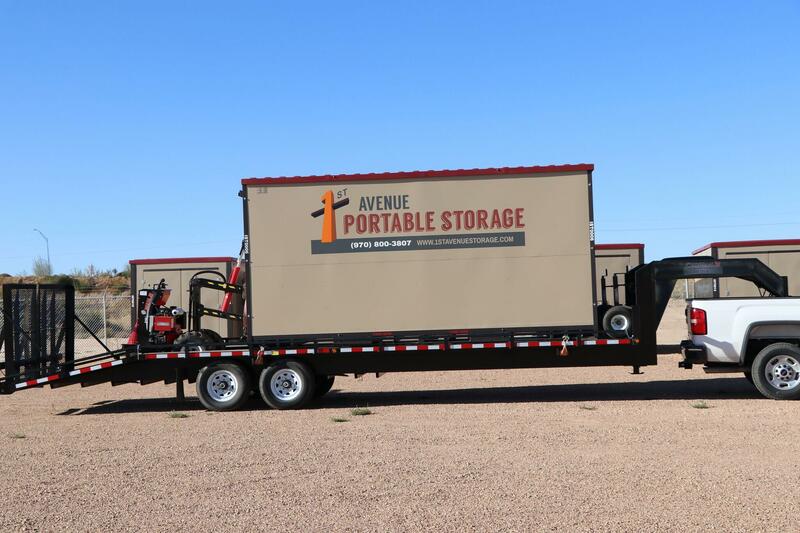 Our portable storage is also great for construction and restoration sites, or any place you need the benefit of additional storage! 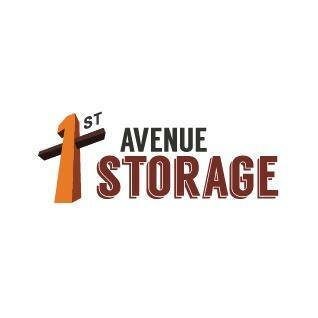 At 1st Avenue Storage we also offer outdoor RV and Boat storage. 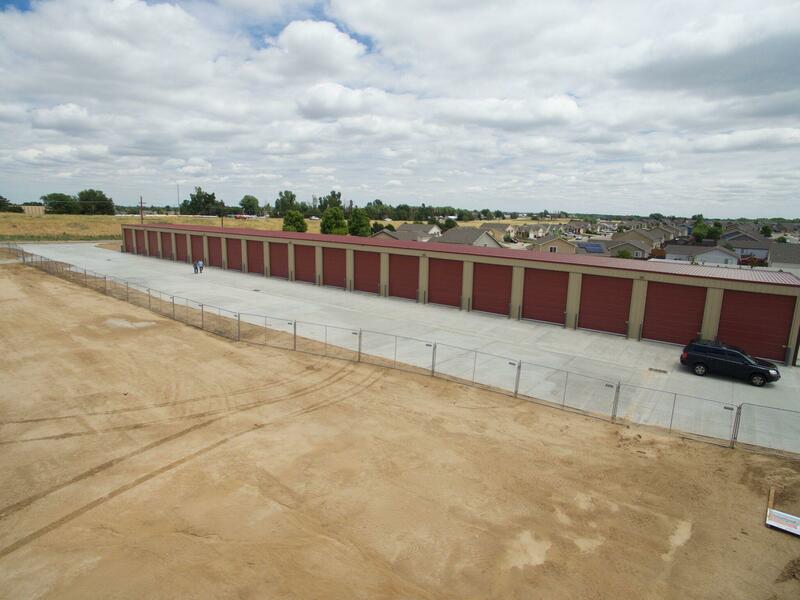 If you are looking for larger unit to store excess inventory, construction equipment and or landscaping tools we have a unit for you. 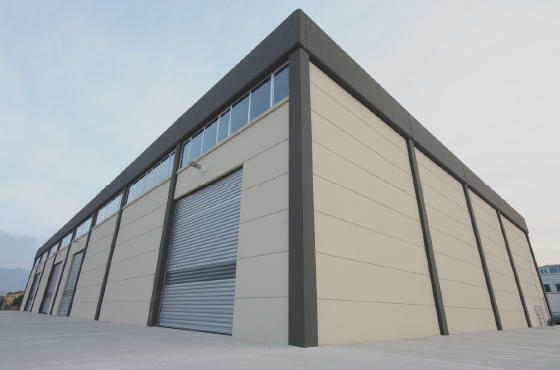 Visit our website for more information.